CircleFade have announced the release of AI MIDI Loops, a free pack featuring 200 MIDI loops that have been generated using artificial intelligence. 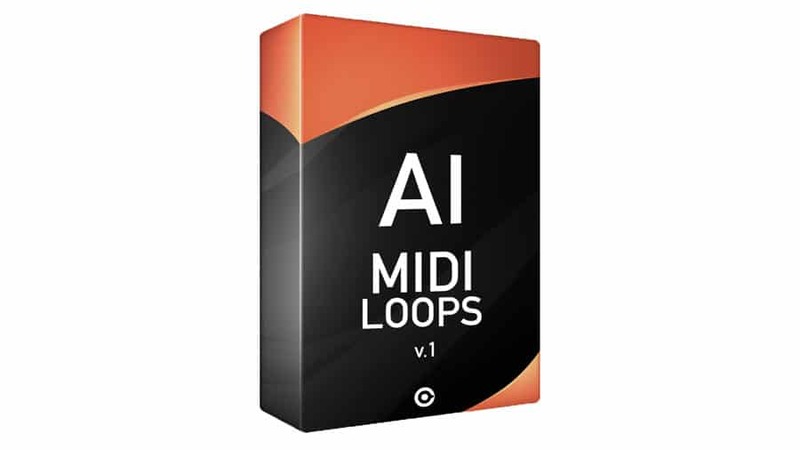 AI MIDI Loops contains 100 drums/percussion loops and 100 melody loops from AI algorithms. They were made with CF1, a standalone sequencer that lets you create and train different sequences based on your preferences – one for each instrument you use. 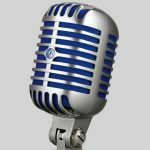 The question is, can artificial intelligence produce interesting and usable sequences? The answer is on their website, where you will find some audio demos. Get the pack at CircleFade, registration isn’t required/ instant download.